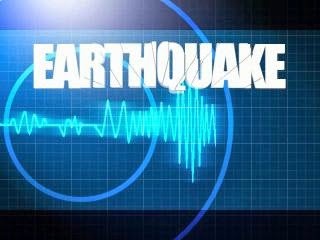 A relatively strong 5.2-magnitude earthquake has hit the city of Behbahan in oil-rich southwestern province of Khuzestan. The quake jolted the town at 00:15 local time on Saturday, with trembling felt as far as port city of Mahshahr on the Persian Gulf. No casualties or damages were reported.